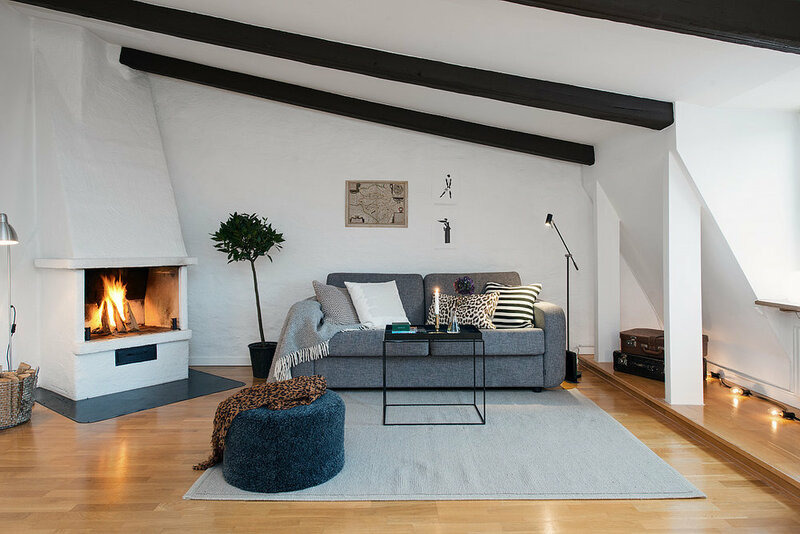 Alvhem is a wonderful blog by a Swedish realty company.They masterfully stage the homes they have for sale. To me their homes are a wonderful source of inspiration for that calm, serene white Scandinavian look. What I also enjoy is their everyday approach to design. The homes feel lived in and comfortable, not just styled for show. Sometimes it's just about having a special space of your own for your tasks. Just THAT place that's yours. Eat, Drink, Be Merry – and Well Lit.